A simple Google search is how you might have chanced upon our website. We could have been ranked somewhere near the top (we’d be delighted if you found us at #1 or #2 of the results page) but the way to the top is always hard. It takes more than sheer optimization oriented efforts, the process has to be aided with the right, if not the best SEO tools. 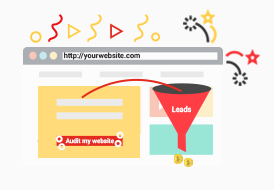 You might have got wind of how your competitors are racing ahead by acquiring quality leads and increasing conversions, thanks to the best SEO tools helping optimize their website. 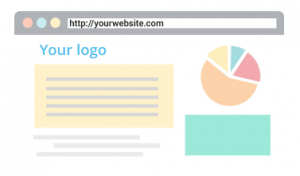 Studies show 95% of clicks happen on Page #1 of search result pages. 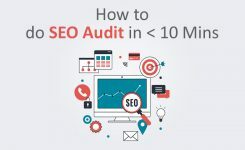 The optimal way for you to get started and match up, just like any other domain, is to perform an audit on the state of your current SEO state. 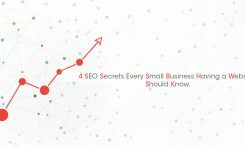 Some of the best SEO tools available, help you get this done before you actually draw a blueprint of how to execute your strategy for the next quarter. The tools are automated and multi-functional in nature, which scours your website, analyzing and presenting reports on what’s missing, and what’s not. 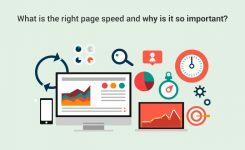 Important parameters like the on-page SEO performance of your web pages, or how quickly your page loads (page speed) are key factors. 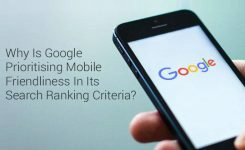 An increasing shift to mobile browsing mandates website responsiveness on mobile must be determined and actioned to improve SEO performance. In addition, the best SEO tools must evaluate the quality of links and social media performance must be evaluated. White labeling is a cross-industry term used in a brand relationship involving a couple of brands, where one foregoes its display to front-facing customers for the other to benefit. Don’t fret, this isn’t brand exploitation for the brand giving up its ‘branding’ at the mercy of the other, but an intentional agreement both parties come into. It’s more like a B2B term, where a textile supplier is contracted by an apparel brand, to manufacture clothes attaching the latter’s brand on them. Transition to SEO. 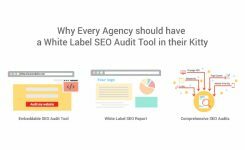 What if you could take a look at the best SEO tools and find one that allows you to embed its audit tool onto your website, thereby making it look like it was your tool? In the proprietary world we live in, RoboAuditor stands out as one of the best SEO tools, thanks to its open nature which allows it to be embedded anywhere. Similarly, we know your business is always looking out for quality leads. Today, companies adopt a variety of strategies to accumulate and convert leads through best SEO tools. Whether it’s hiring an expert SEO agency or the myriad freelancers, the reality is they don’t always provide the silver bullet to your business challenges. 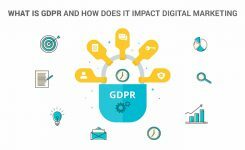 Then, after onboarding the systems and what agencies would have termed ‘the best SEO tool’, they end up sharing performance reports, not proactive reports. No lead generation tool would be able to read, analyze and suggest actions to improve the lead generation process. Additionally, lead generation warrants a host of efforts like cold calling, campaign marketing or content creation like whitepapers that takes considerable time and effort. What if there was an appropriate, maybe even the best SEO tool around, that was able to directly cut to the chase of identifying clients’ requirements, eliminated costly efforts like case studies and whitepapers, and gave your clients insights into what’s missing in their SEO efforts?And what if you could embed it directly into your website? Today, the market has grown so vast and diverse that there are market opportunities which a plethora of agencies have plugged. The agencies with the best SEO tools wouldn’t have been able to deliver without adequate integrations with services tailor-made to suit or solve certain requirements. This is the age of the application programming interface, acting as multiple gateways that open enormous possibilities for developers and marketers. An authoritative piece on Moz back in 2012 predicted how the next ten years would see a decline in people visiting websites. How true in an app-first era we live in today. 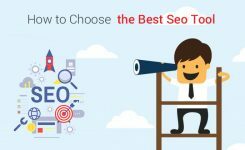 The best SEO tools that would almost certainly fit your requirements will have to be agile in their structure, and diverse in their integration possibilities. 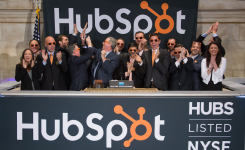 They should be able to augment your business goals by allowing your existing initiatives like email marketing through Mailchimp or workflow automation through Zapier. Google Translate is a tool that works flawlessly. There have been multiple occasions language integrations is becoming imperative for companies catering to a quickly widening market. Language integration rationalization must become mainstream, especially those who claim to offer the best SEO tools around. Companies who are finding new markets in new geographies insist their marketing partners like you must be fast-moving and cross-geographically neutral like them, and the start must happen with multiple language support. 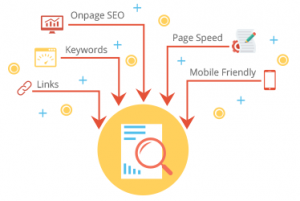 This feature might be the primary distinguishing factor that will help you filter out the best SEO tool and the most relevant one for your SEO investment. You can put your Agency’s Sales Process on an Auto Pilot mode if you have the above features in your SEO Tool. It’s not an easy task to find all the above features in one tool at a very competitive price. RoboAuditor is one of the very few tools which provide all the above features at the most competitive price.